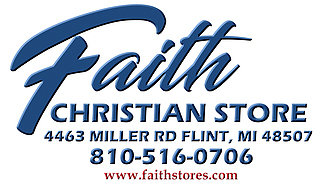 Golden Memories can be ordered at Faith Christian Store. 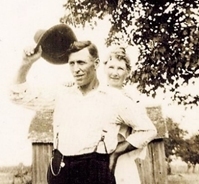 Ethel Van Wagnen has learned that her childhood friend Graff lost his wife in a tragic accident. She knows he has suffered grief and hardships throughout his life. Now, can Ethel, with the help of her husband and family, bring Graff back to a happy life? Will he accept this gift from his dearest friend and first love? A surprise visit from Graff begins the making of new memories and the recalling of days growing up as neighbors. Ethel decides to document their visits in hand-written journals for him. Will her prayers for him be answered? And what will the future bring to them as a new friend comes into Graff’s life? 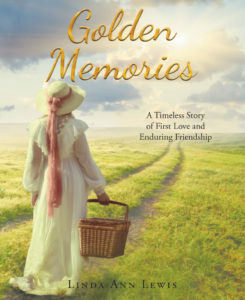 Linda Ann Lewis has preserved the heart of the writings of her great-grandmother and combined them with stories she created about Ethel’s girlhood in the 1880s. Through her study of the journals and historical research, she attempts to answer some questions about what happened to the childhood friendship of Ethel and Graff. Retired office manager and first-time author Linda Ann Lewis has always loved a mystery, and found one in her great-grandmother’s journals. Given her interest and extensive research into her family history, she was uniquely qualified to write and bring this special story to life. 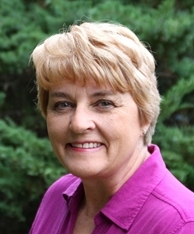 Linda and her husband Bill were married in 1971 and reside near Columbiaville, Michigan. They have been blessed with two children–Adam and Katie (husband Bryan)– and two grandchildren, Nolan and Lucas.